CED 2D Lamp Bulb 16W 2-Pin White XL16/2P Pack of 1 Energy saving light bulb. 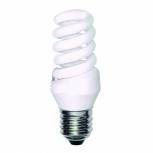 Fluorescent tube uses just 16 watts of electricity. 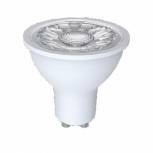 Flat shape with large area: effective and even lighting. 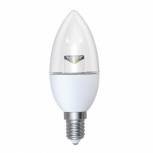 Ideal for surface fixtures, sconces and caravan lights. For 2-pin plugs. Costs less to run. 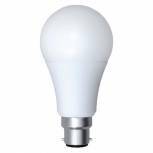 CED 2D Lamp Bulb 28W 4-Pin White XL28/4P Pack of 1 Energy saving light bulb. 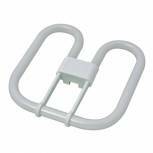 Fluorescent tube uses just 28 watts of electricity. 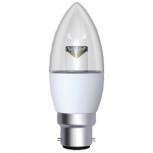 Flat shape with large area: effective and even lighting. 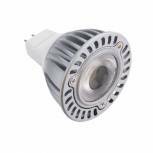 Ideal for surface fixtures, sconces and caravan lights. For 4-pin plugs. Costs less to run. 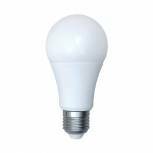 CED 2D Lamp Bulb 38W 4-Pin White XL38/4P Pack of 1 Energy saving light bulb. Fluorescent tube uses just 38 watts of electricity. Flat shape with large area: effective and even lighting. 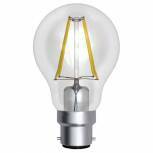 Ideal for surface fixtures, sconces and caravan lights. For 4-pin plugs. Costs less to run. 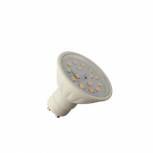 CED 11W Energy Saving Lamp 04914 Pack of 1 Low cost, effective and energy saving light bulb, ideal for desk lights. 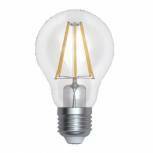 Energy saving up to 80% compared to ordinary lamps. Flicker free, instant start. 11W 240V.